The Election will not be completed on Election Day. On Wednesday, November 7, the election continues with a Vote Canvass of the results reported on election night from the precincts. 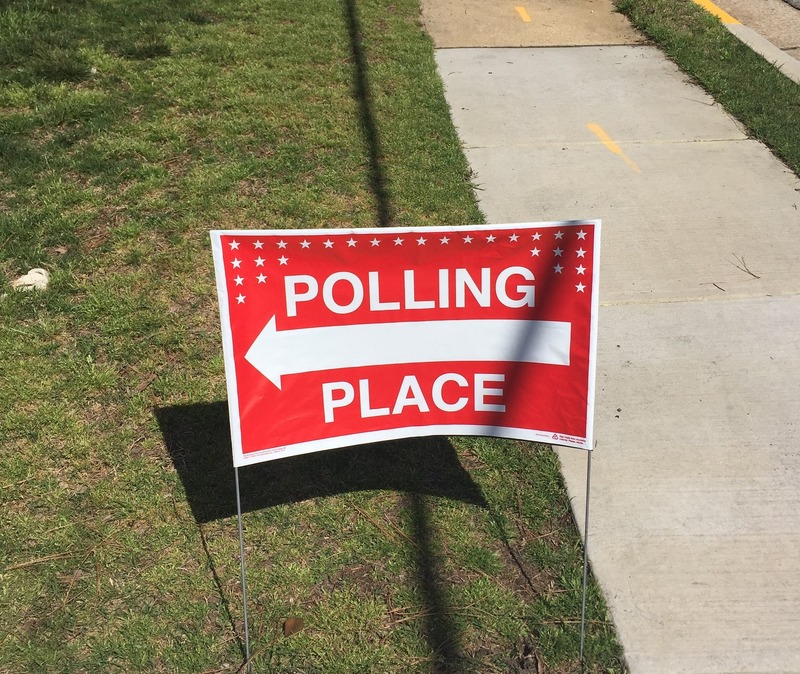 The Vote Canvass consists of a detailed review of the paperwork submitted from each precinct to determine that the reported results are correct. (Only the paperwork is examined and the paper ballots are not recounted). Occasionally, mathematical and transcription errors will be found and the results from a precinct will be changed. In a close election, this could influence the overall results, so this Canvass is critical. 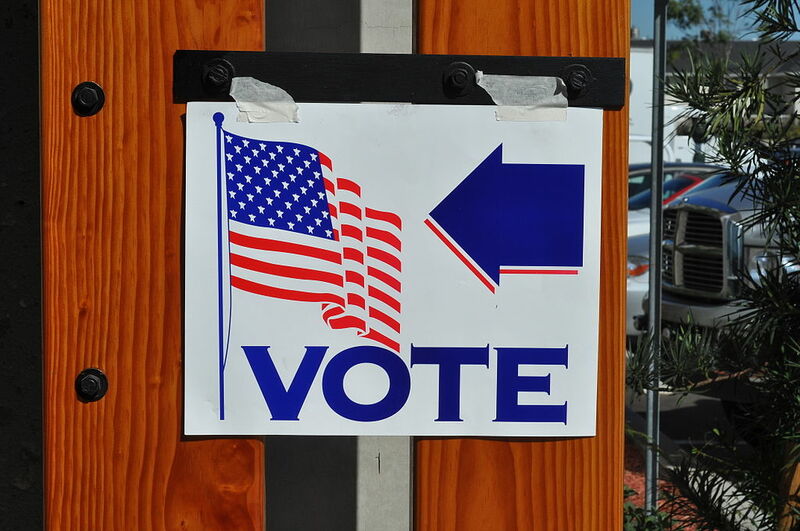 Virginia law states the two political parties are allowed to observe the senior Election Officers who will be conducting the paperwork reviews. VOLUNTEERS ARE NEEDED TO OBSERVE THIS PAPERWORK REVIEW FOR THE FCRC to ensure that this work is done properly. We will provide instructions to the volunteers, detailing the process and identifying the critical information that must be correct. The Vote Canvass will be in the Conference Center Room 2/3 on the main floor of the Fairfax County Government Center, 12000 Government Center Parkway, Fairfax 22035. It will start at 9:00 AM on Wednesday, November 7. The Canvass will be from 9:00 AM to 12:00 noon and then resume at 1:00 PM to 4:30 PM. It may continue on to Thursday, if needed. What an eye-opener today at Fairfax County Government Center where early voting is happening now. Very busy location…lots of people. Handed out the Republican Sample Ballot, the comparison flyer of “Who Represents You” showing the issues and positions between Tim Kaine and Corey Stewart, and the newspaper “A Better Fairfax,” that describes issues important in the county, including school information. Also provided other material for the Congressional candidates, Jeff Dove, Thomas Oh, and Barbara Comstock. 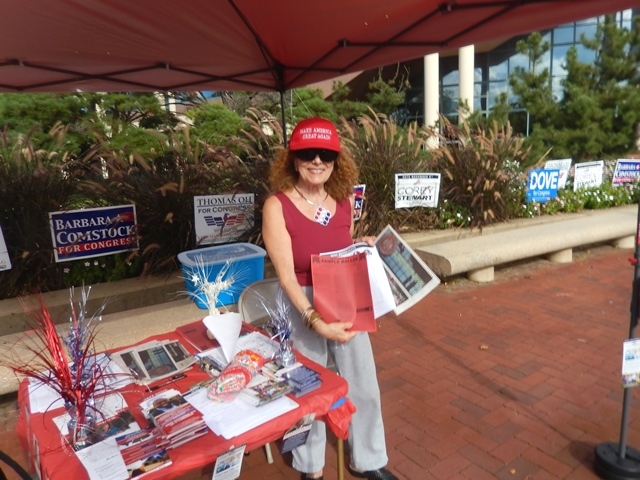 People stopped by to share their opinions, take the handouts for themselves or friends, say “thanks for being out here,” or “I like your hat!” You have about 30-seconds to smile, say hello, and get the passers-by attention to give them the material. This is a critical location and so important to staff the Republican table because Dems are out in full force too. Early voting is happening now, and November 6 will be here soon. This is it–we are at a turning point. 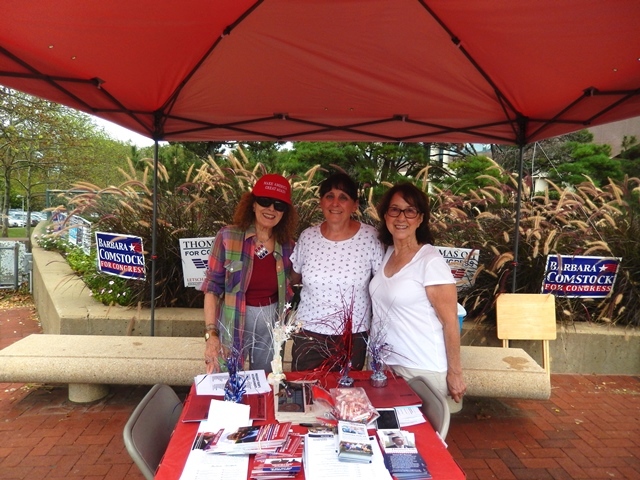 When the Fairfax County Republican Committee Chairman, Tim Hannigan calls to ask for help, say “Yes, I’ll be there!” You’ll be glad you did. 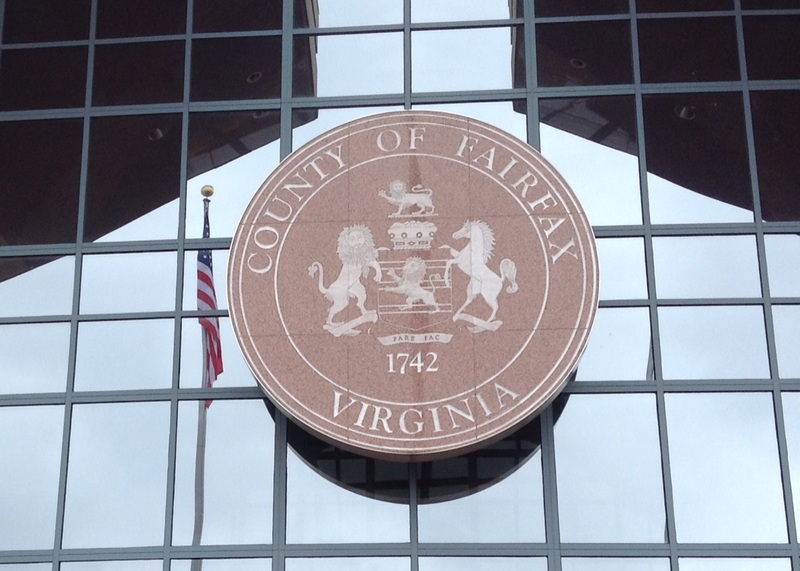 The Fairfax County Office of Elections needs more Republican Election Officers. Our Party is entitled to 50% of all EOs in every precinct but we have fallen woefully short in the past few years. Countywide at the 2017 election, Republicans accounted for only 31.5% of all EOs, continuing a downward trend since 2013. In each year, there have been precincts with ZERO Republican coverage. If Republicans come up short, so-called “independents” and wait-listed Democrats fill the gap. FCRC’s 2018 Summer Interns were very helpful in furthering our goal of increasing our presence and helping our candidates in their campaigns. The interns knocked on doors with Jeff Dove, helped at the Meet the Candidates event, learned about party development and data analytics, and got a taste of how all our volunteers work together to improve the FCRC effectiveness as a political organization. Thank you, to all seven of our fabulous interns! On July 3rd, my office will once again be placing American flags throughout the 40th District to celebrate Independence Day. This will be our 15th year doing this and a great opportunity for those looking to volunteer. On July 3rd, we will meet at 8:30 a.m. at Centreville Elementary School (directions here) where we will divide into teams and start flagging. We expect to finish early afternoon, and afterwards, we invite you to join us for lunch.